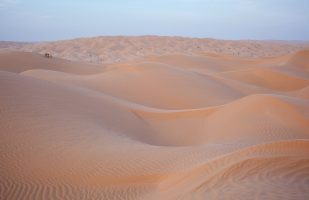 This gallery is dedicated to images from a trip to Oman. 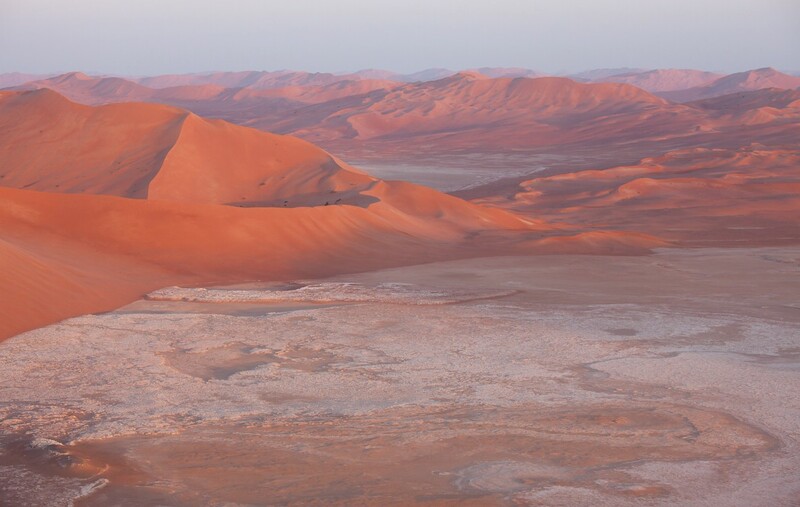 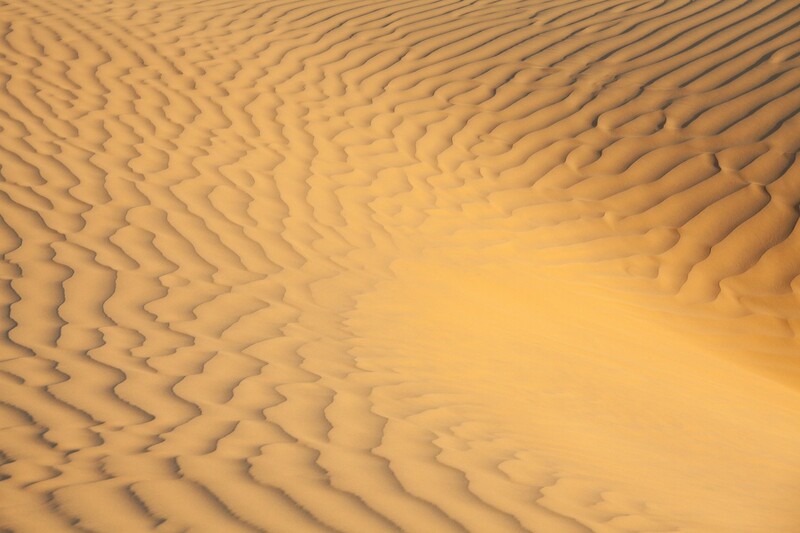 In particular, I was interested in the desert landscapes. But we also visited the coast and a mountain area in the eastern part of the country. 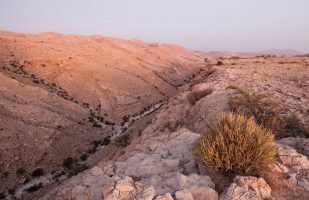 This was an organized trip which is usually not my preferred way to travel – but I did not regret making an exception this time. 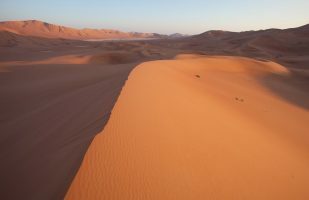 If you are planning a trip like this, you should have an experienced local guide. 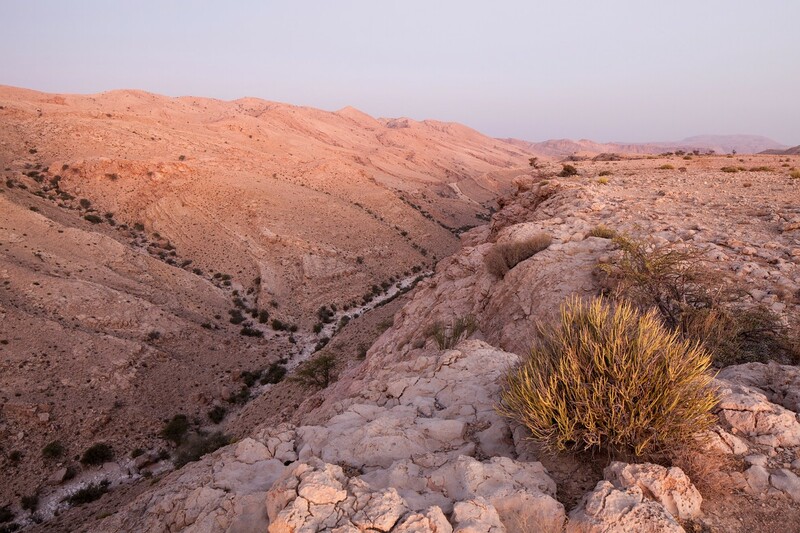 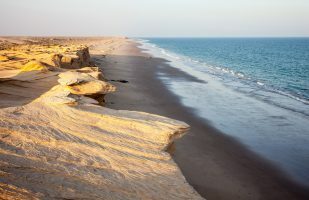 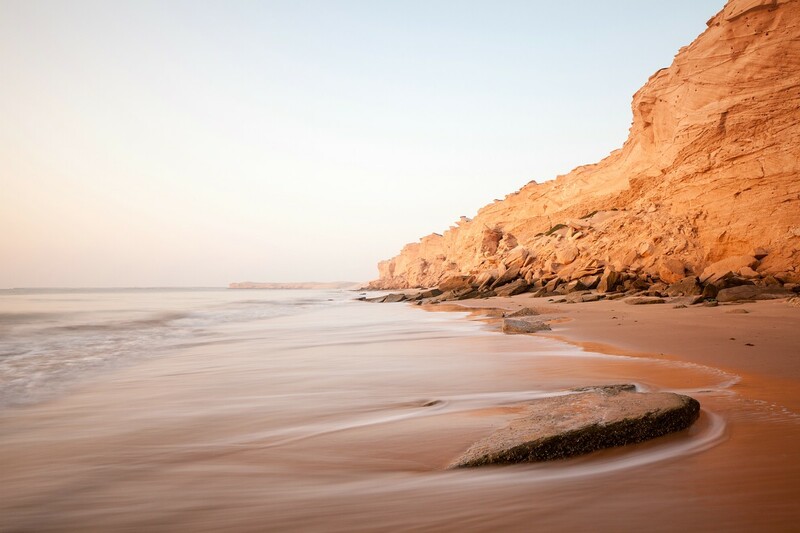 The following images were taken during the first part of the trip in eastern Oman. 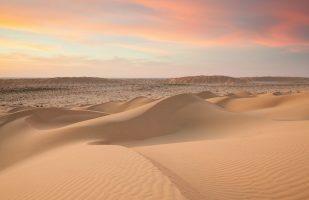 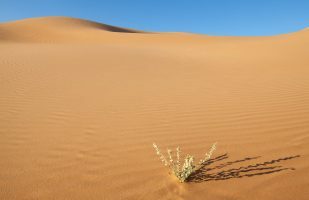 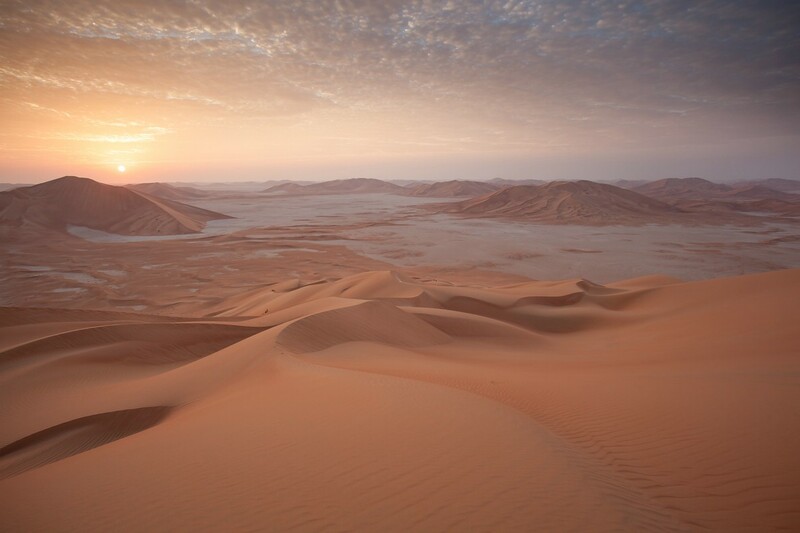 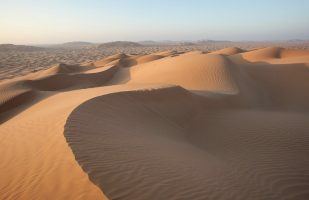 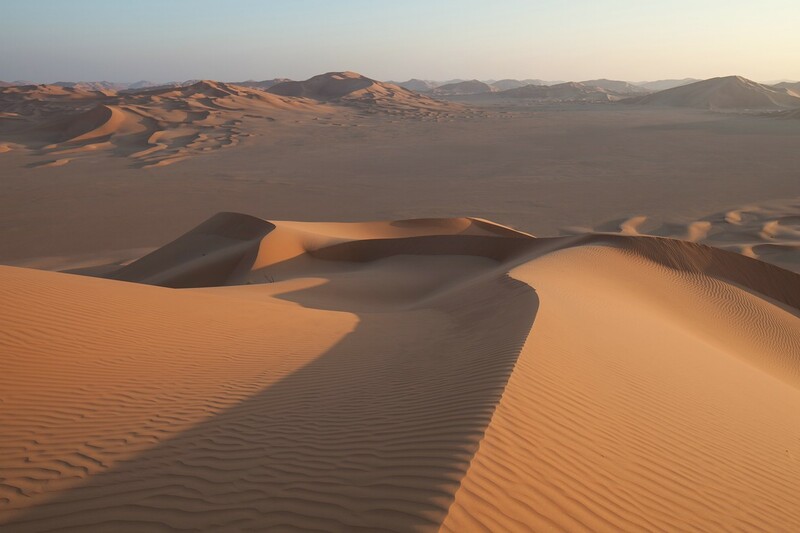 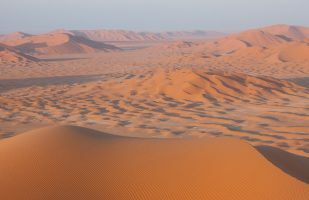 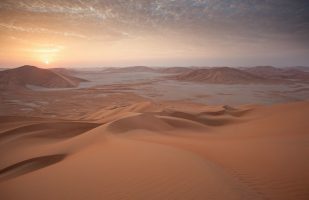 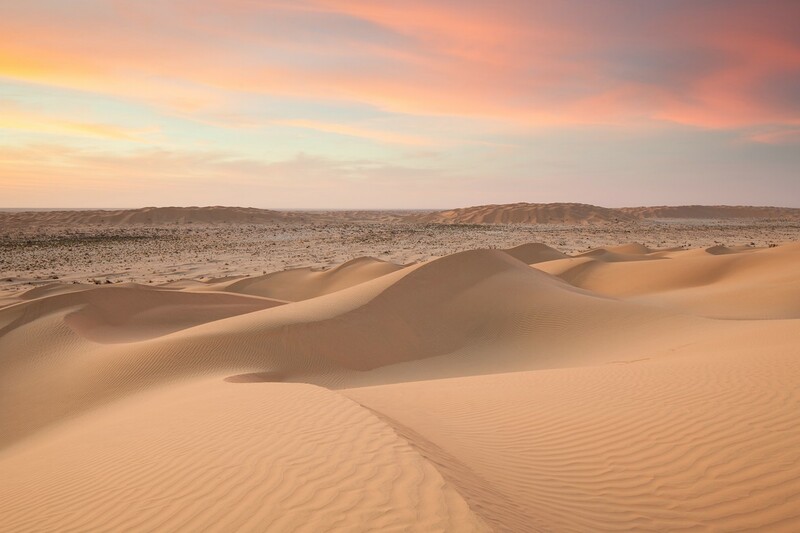 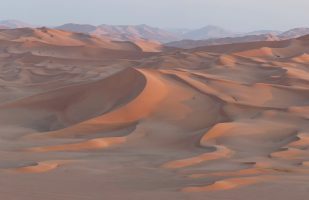 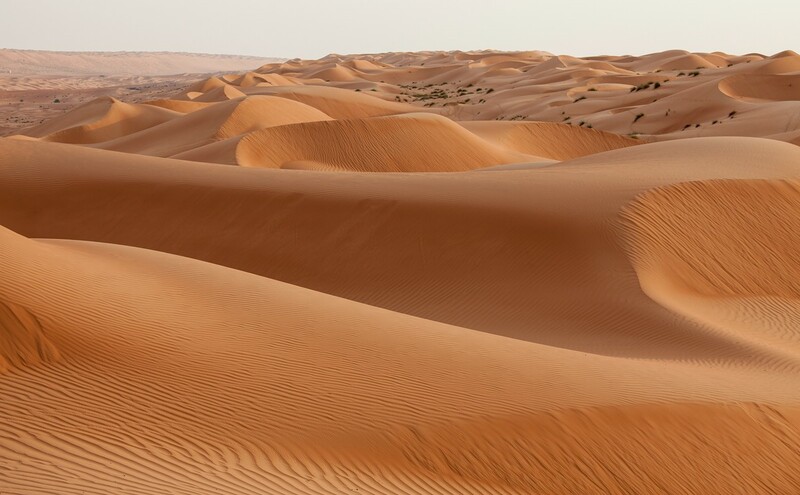 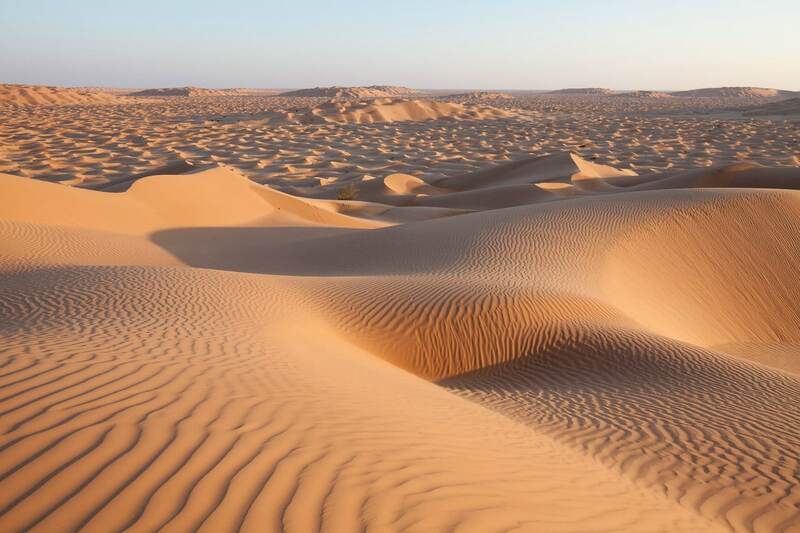 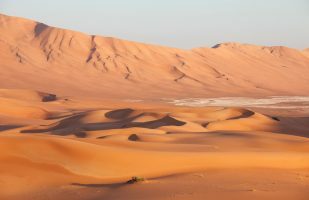 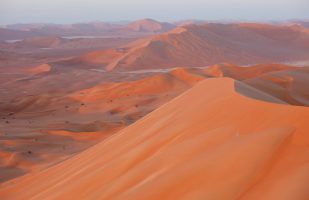 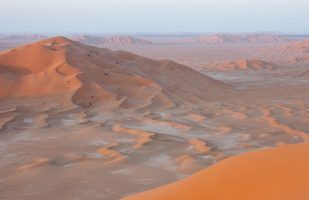 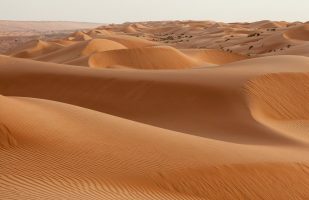 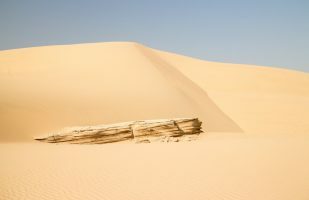 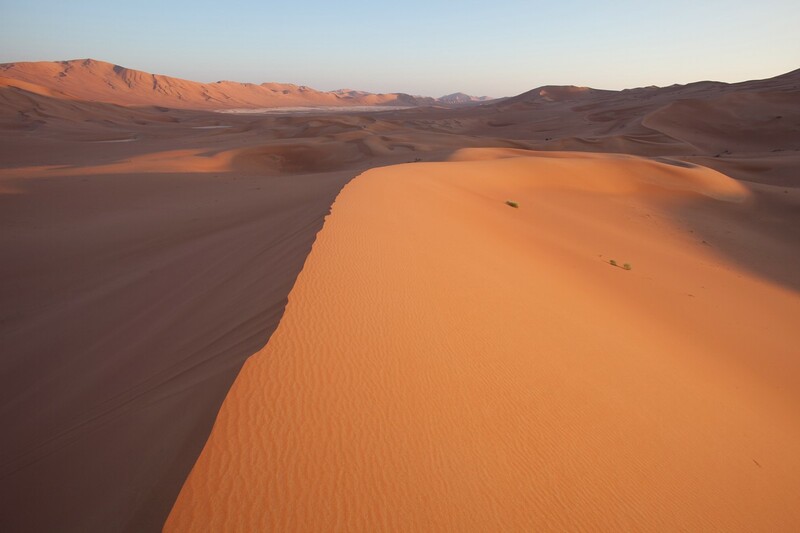 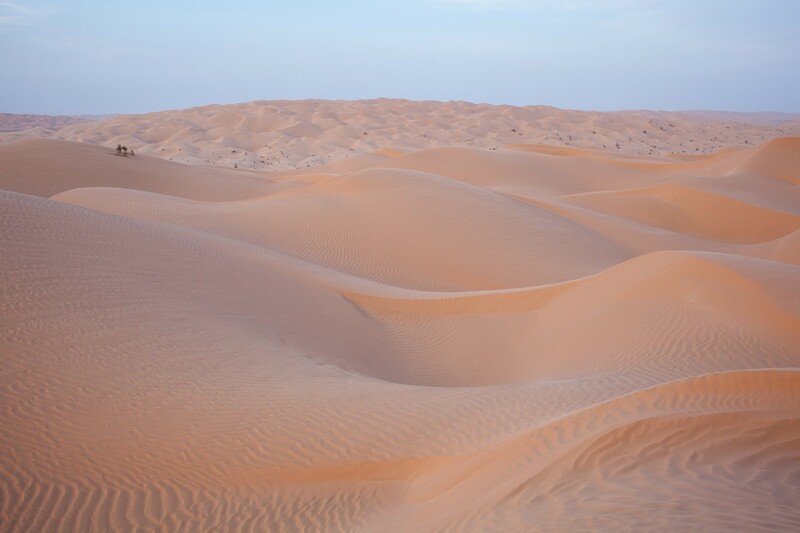 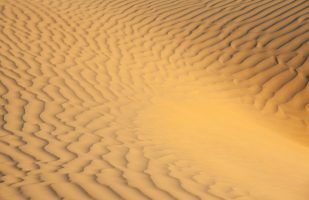 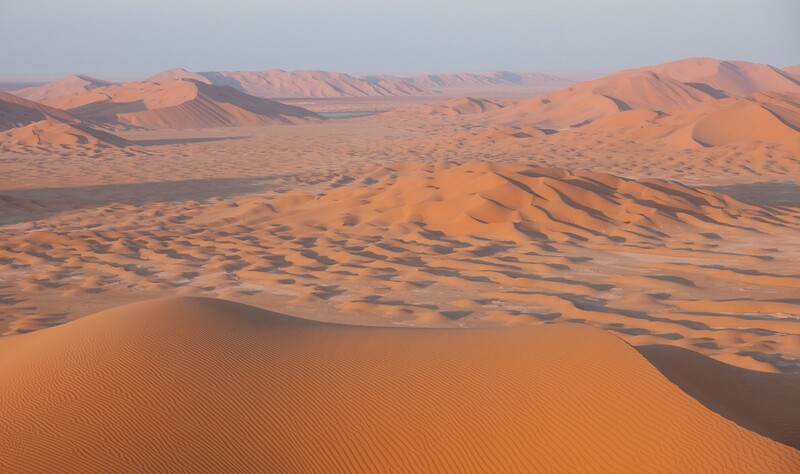 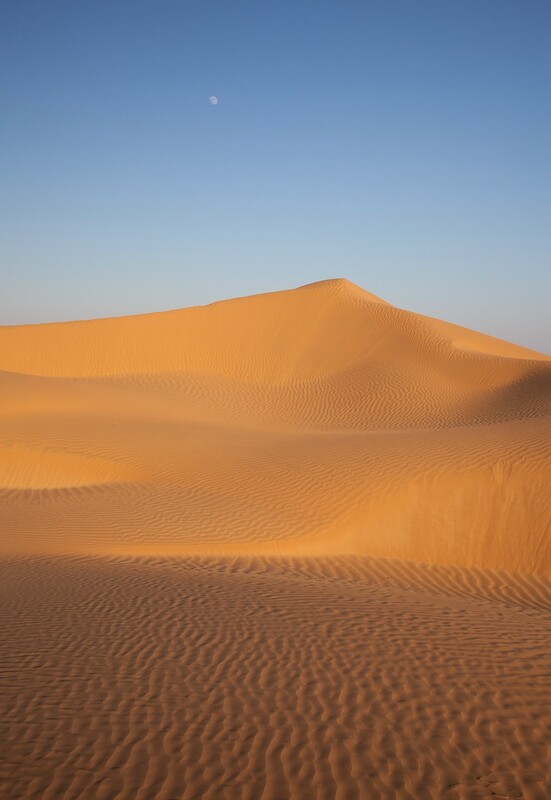 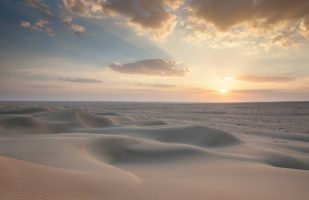 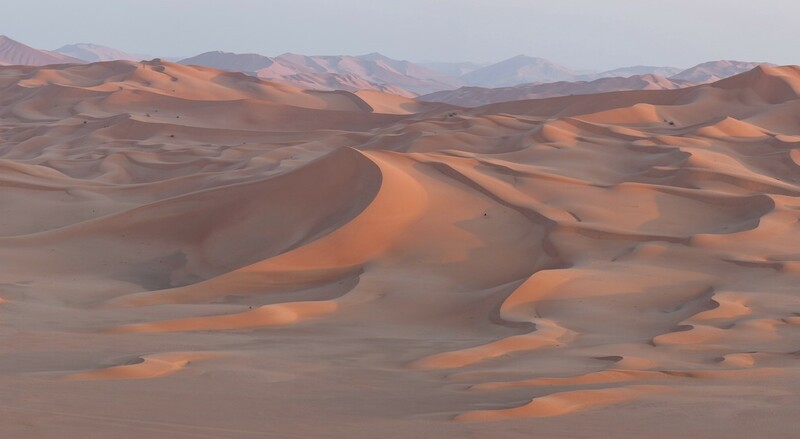 The highlight of my visit to Oman was certainly Rub al-Khali, the world’s largest sand desert. 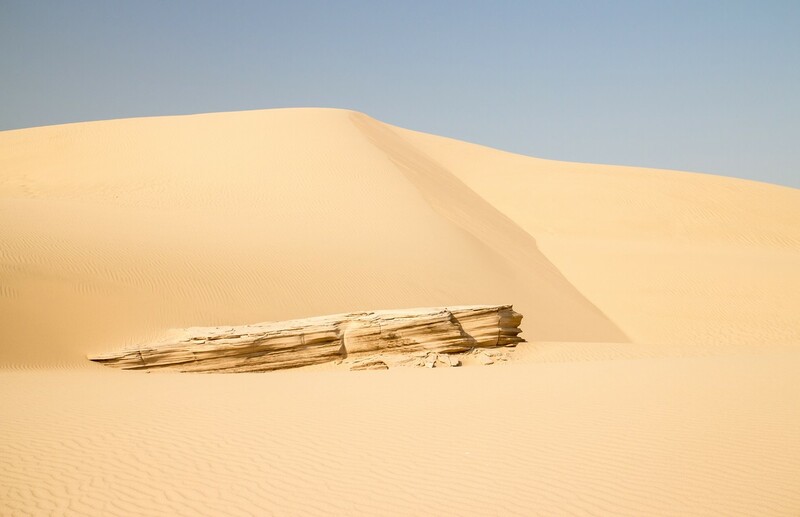 The variety of different shapes of sand is astounding. 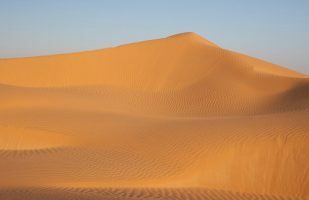 Every morning and evening I climbed one of the large sand dunes which often turns out to be quite strenuous. 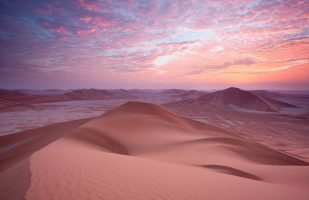 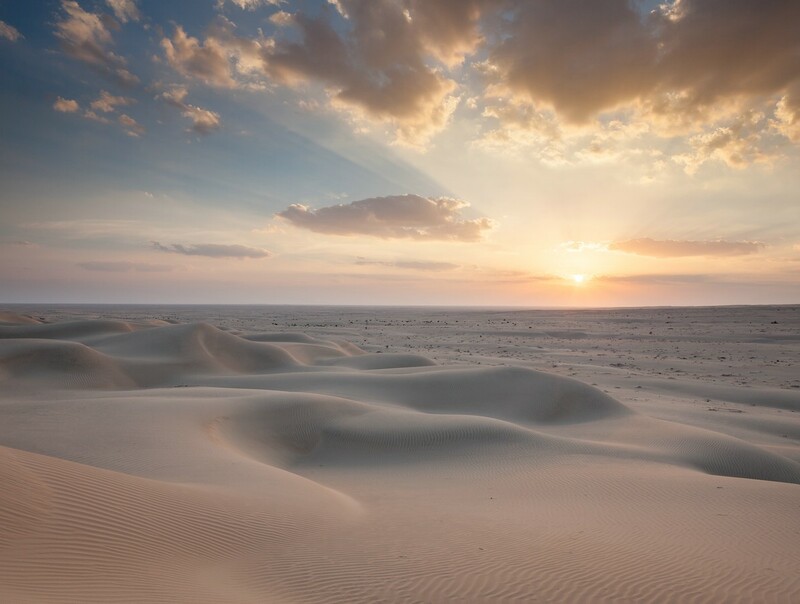 But sunrise and sunset in the desert is very rewarding and the best opportunity for photography since the light during the day is very harsh. 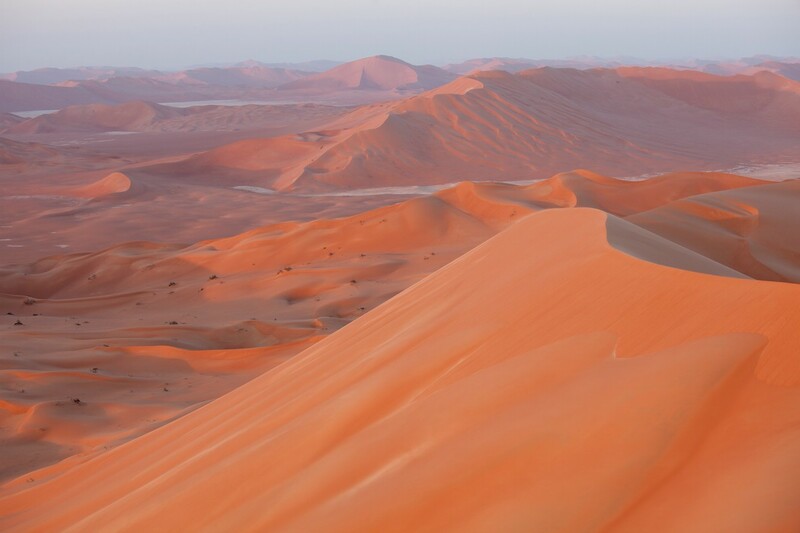 We spent one week exploring the Rub al-Khali desert.